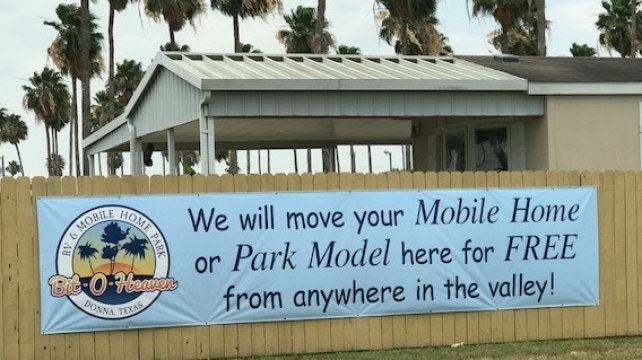 The Best Texas RV Park is Bit-O-Heaven! 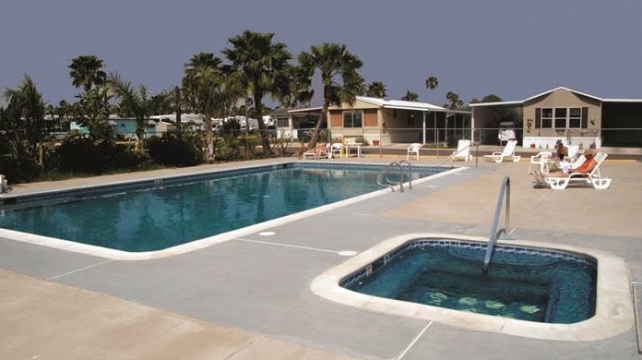 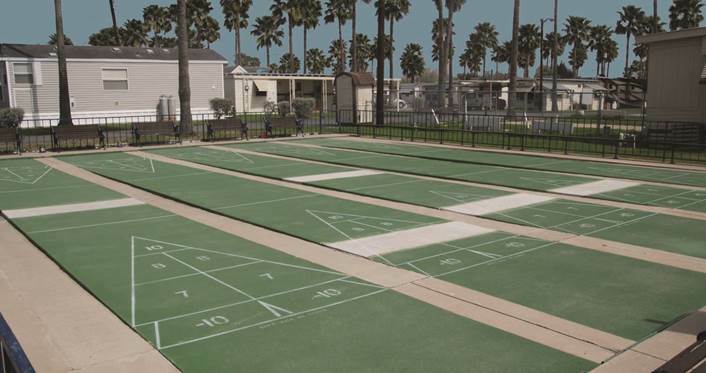 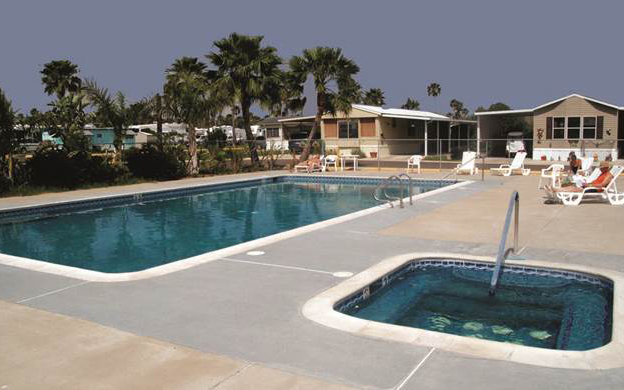 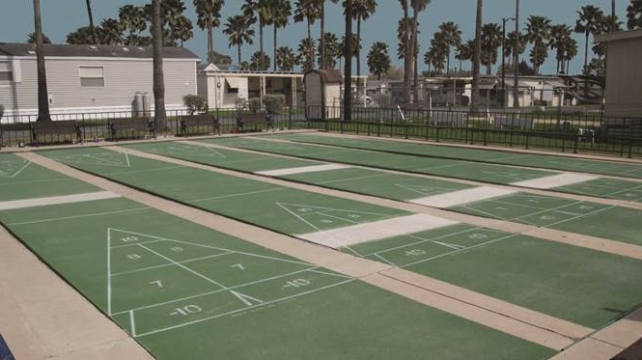 This special RV Park, RV Campground and Mobile Home Resort in Texas hosts the friendliest people in the state and a village of warmth while sitting close to a wide variety of attractions and high-standard amenities. 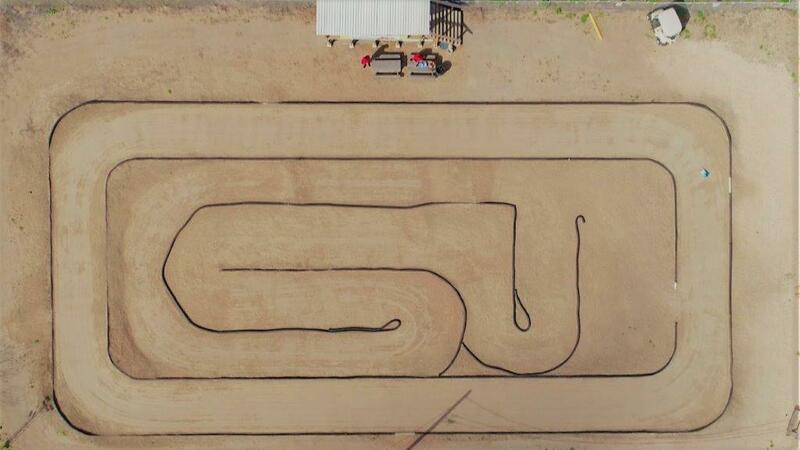 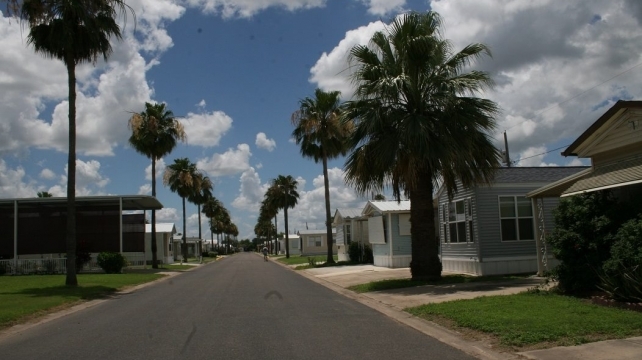 The RV Park is on Business 83, between the cities of Donna and Alamo, Texas about 50 miles northwest of Brownsville. 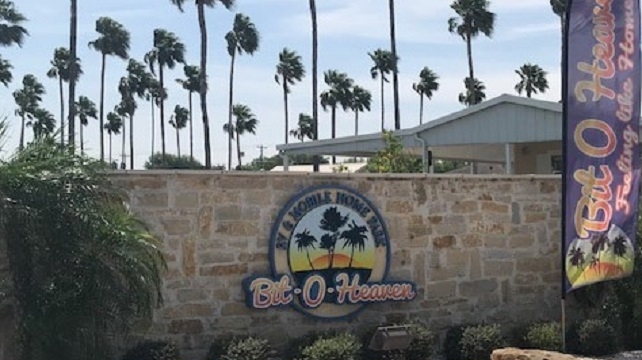 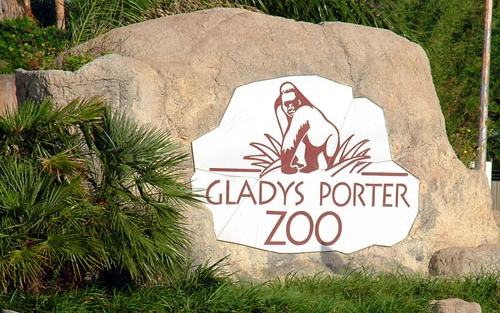 We think of a Bit-O-Heaven as just about the friendliest place in Texas! 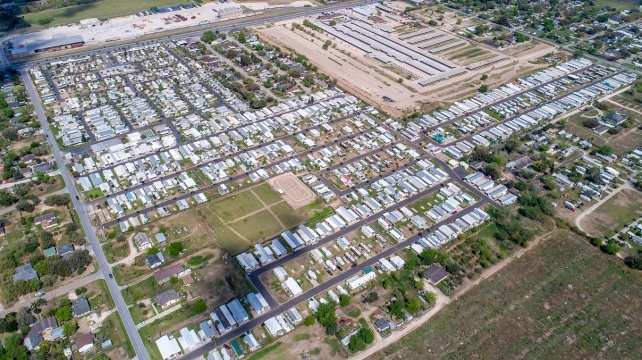 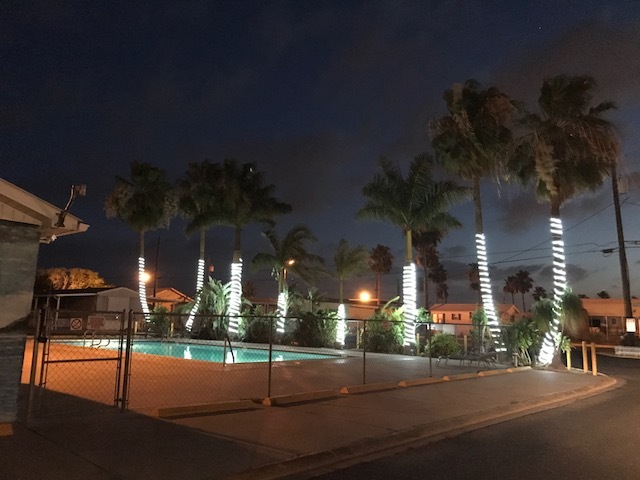 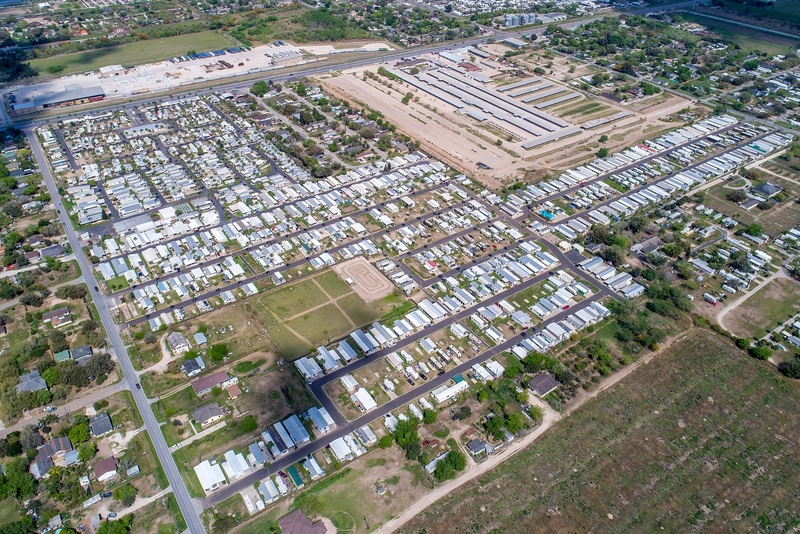 The clean, wide, full RV hookups and paved streets gracefully wind through an RV park that is filled with permanent residents and frequent visitors. 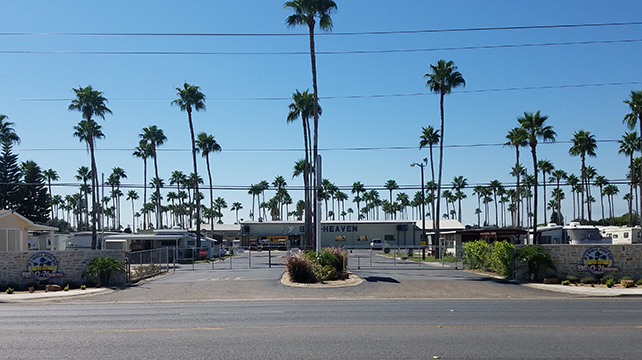 Bit-O-Heaven is a true community offering classes, social events, games, dances, karaoke, cookouts and even workout sessions. 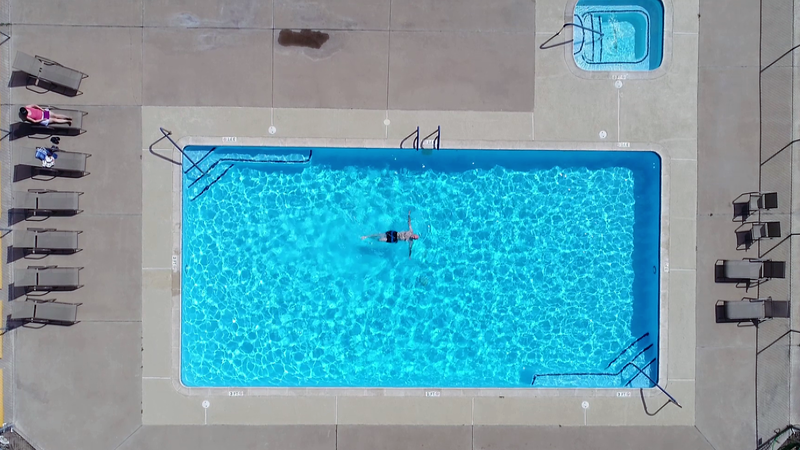 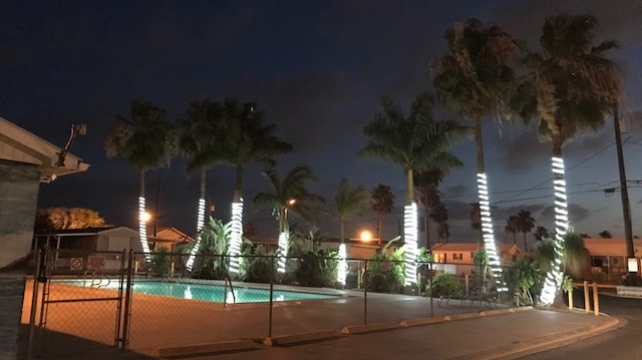 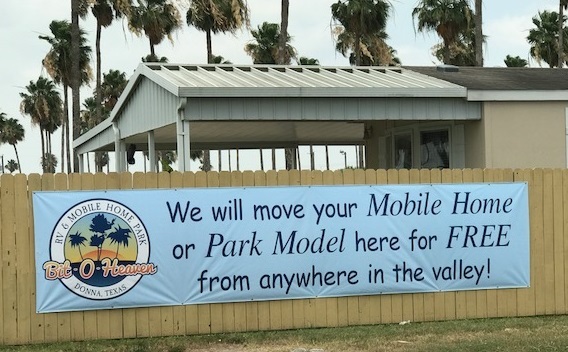 Free WIFI, two pools, three spas, two recreation halls, horseshoe pits, bocce ball courts, cable and two laundromats make for a full suite of amenities for the RV park lover. 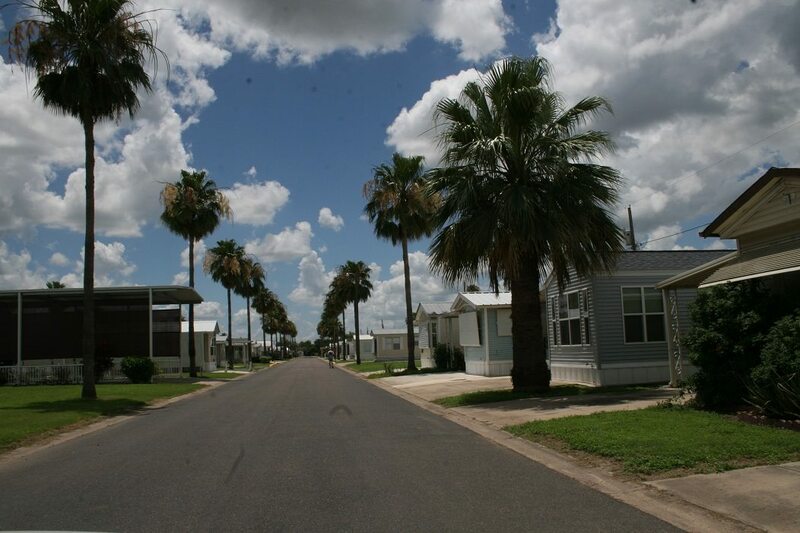 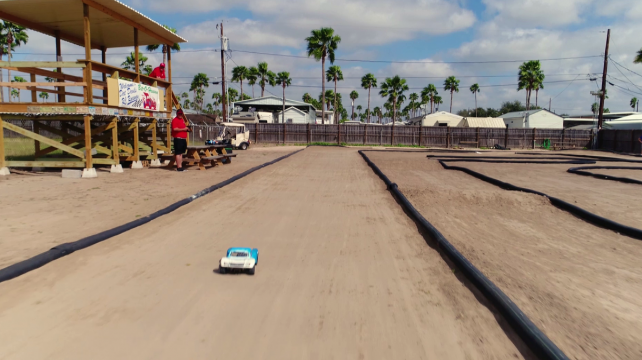 Take your RV to an inspiring South Texas RV Park! 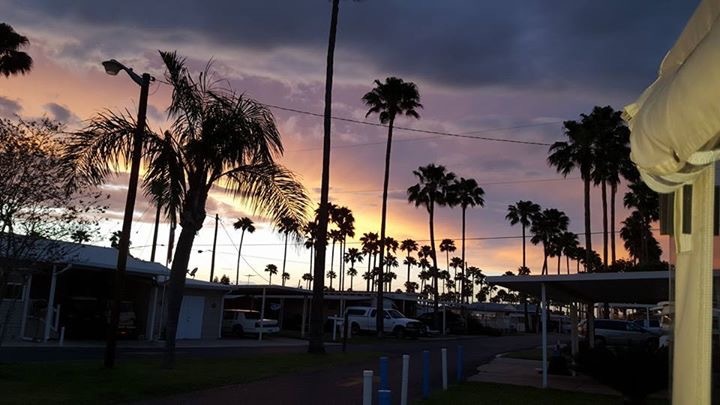 Falcon State Park & Dam, the shrimp docks of Port Mansfield and a national wildlife refuge are among the area attractions you will want to see. 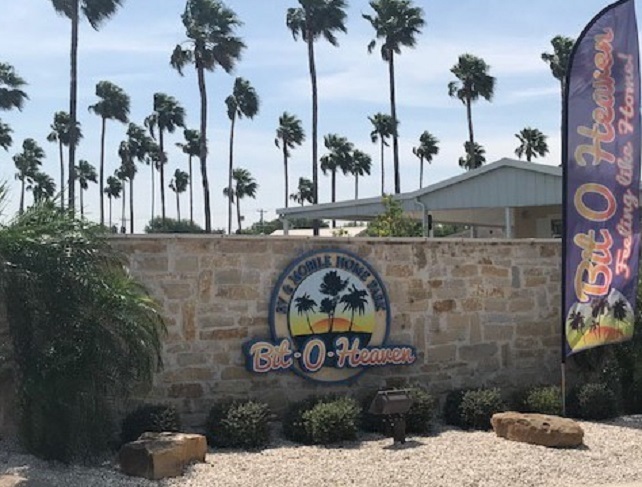 Nestled in the famed Rio Grande Valley, home of 500 bird species, Bit-O-Heaven is also just an hour away from Brownsville and Mexico.